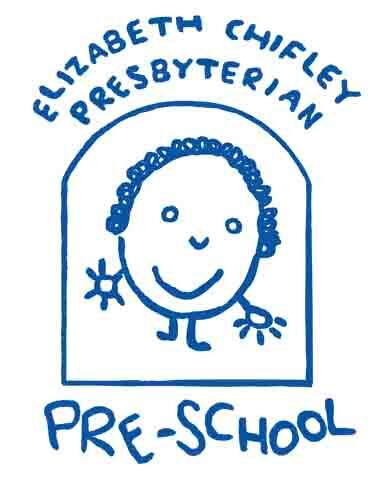 Elizabeth Chifley Presbyterian Preschool was established by Bathurst Presbyterian Church, and has been operating since 1975. For this reason we ensure that our preschool is well equipped to develop your child. Our preschool is a 2 unit centre. In each room an experienced 3-year trained teacher plans the program for the children in their care. The teachers have assistants who help with the implementation of the program. You and your child will have the security of knowing that the same staff will be responsible each day for the same group of children. And, we don’t want to boast about it, but our staff are very good! If you want to find out more about Elizabeth Chifley Preschool, visit the website, call (02) 6331 1279, or email office@elizabethchifleypreschool.com.au.